WLED vs LED – What Is The Difference? There is no difference between WLED and LED. 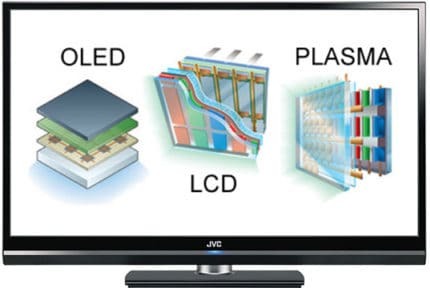 WLED is just a marketing term that means “White LED”, which is the standard LED in LED displays anyway. LED stands for Light Emitting Diode whereas WLED means White Light Emitting Diode. There’s no real difference between LED and WLED displays, it’s just a marketing gimmick. Note that LED is not the same as LCD (Liquid Crystal Display). 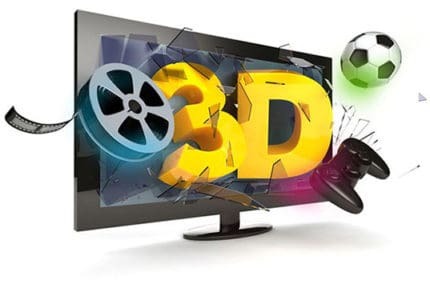 The difference between the two of them is the backlight – they are technically both LCD displays since a LED display utilizes a liquid crystal display. LCD displays have two polarized glass layers. These liquid crystals then proceed to block or pass the light to the display based on the picture. The crystals do not produce any light whatsoever though, the light comes from a series of lamps at the display’s back side – the backlight. On an LCD display, where there is no mention of LED anywhere, these lamps are fluorescent lamps (CCFL LCD). 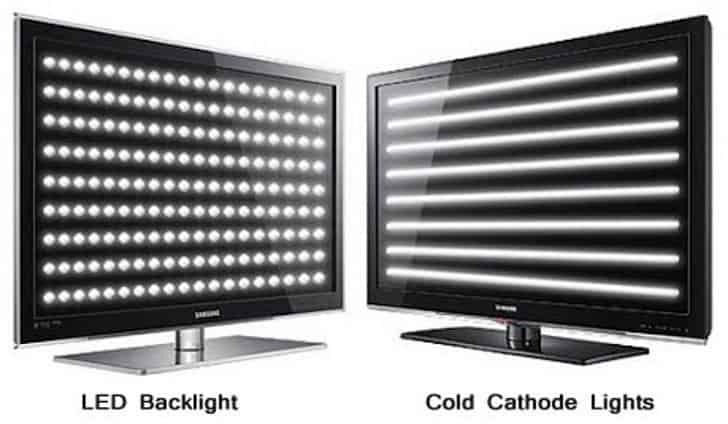 On an LED display, these lights in the backlight are Light Emitting Diodes (LED). 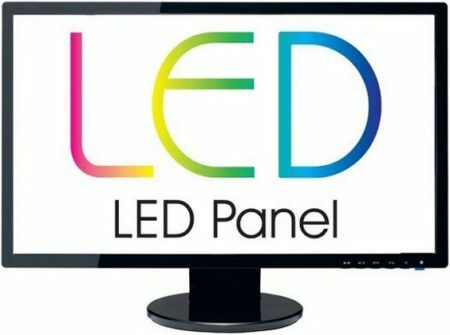 LED TVs and monitors use less power, can be lighter and thinner, and can have a better image quality than CCFL LCD TVs and monitors. Nowadays, almost all modern LCD displays use LED backlighting. There are also OLED displays which don’t have a backlight but produce their own light which allows them to produce a superior image quality with an infinite contrast ratio. LCD displays also have different panels including IPS, TN, and VA which you can learn more about here.